The jar was washed, label removed, and the lid sprayed with gold paint. 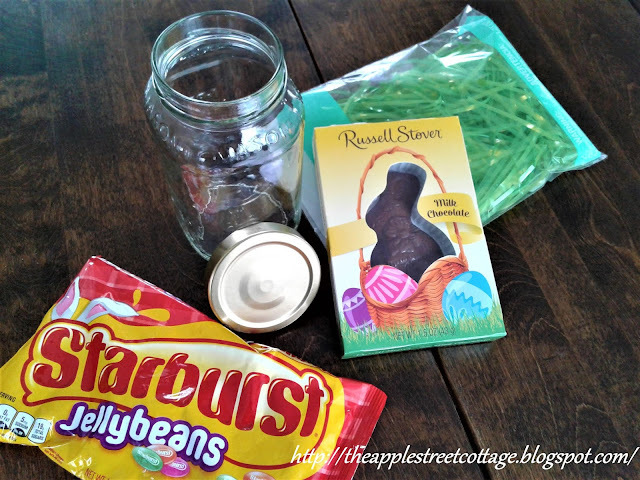 A chocolate bunny, jelly beans, and Easter grass were purchased, and we were ready to go! A handful of grass was pushed into the jar. The chocolate bunny was place on the grass. 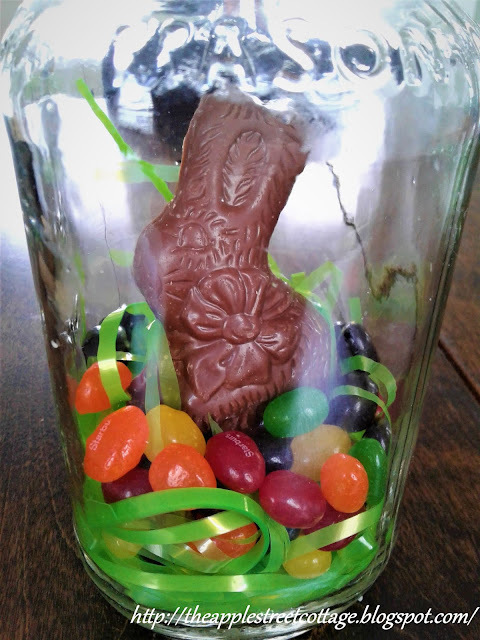 Jelly beans were sprinkled around the bunny. 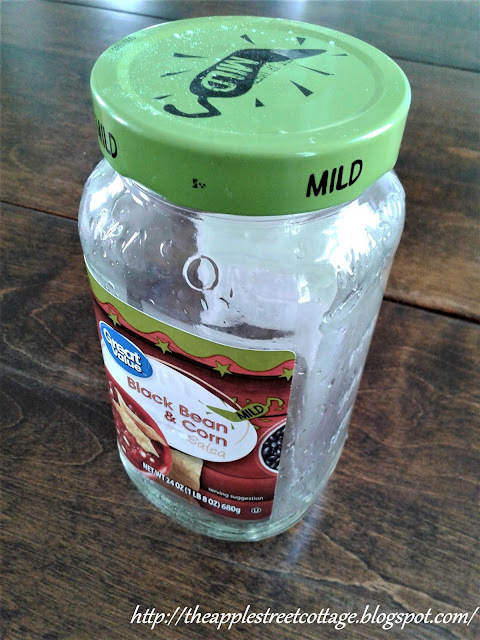 The lid was screwed back on and the jar was finished! Then I decided to add some ribbon! I almost forgot, the ribbon was in my stash, so it was free. How's that for under $10? 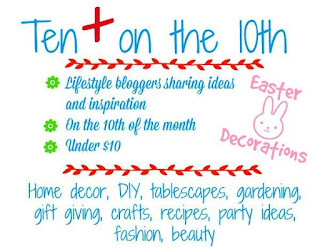 It's Ten on the Tenth so be sure to head over to Patti's blog to continue the hop. 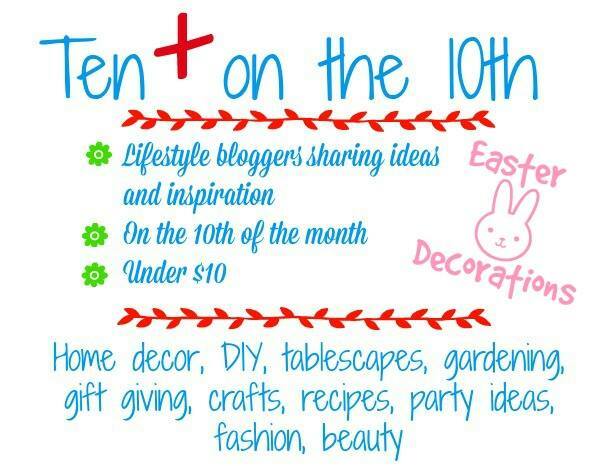 Everyone is listed below, so be sure to visit everyone for lots of fabulous Easter ideas! How cute Ann. I could never make these because I'd be eating them before I could give them away! lol. So pretty!!!! I'm sure your kids will love them, Barb. This is always such a fun hop! What a cute idea for children - they could even make them for their cousins or friends!! This is also a cute idea for any holiday (and there are so many cute shaped jars out there!!) Happy Easter! The possibilities really are endless, Patti! Happy Easter to you, too! This is so cute. 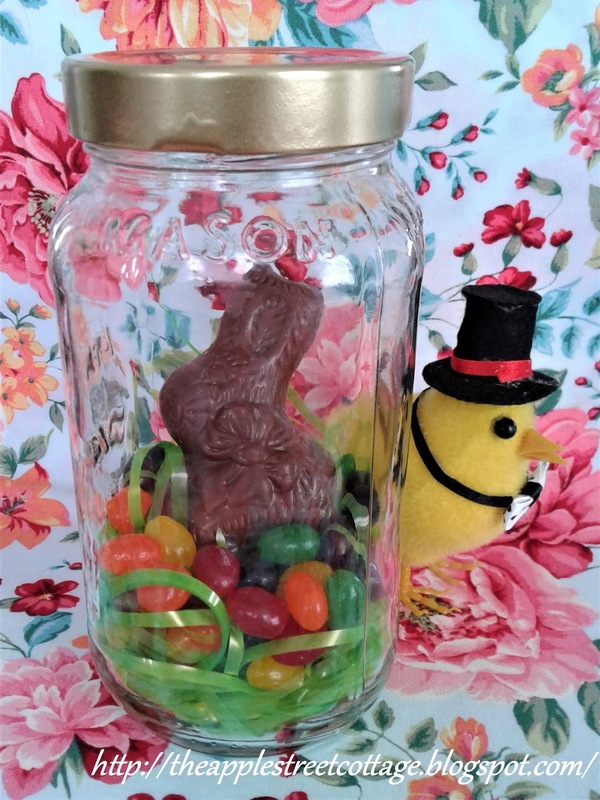 I'm glad you filled it with the best jelly beans ever made. Precious idea. They are my favorite jell beans! Thanks, Katie! 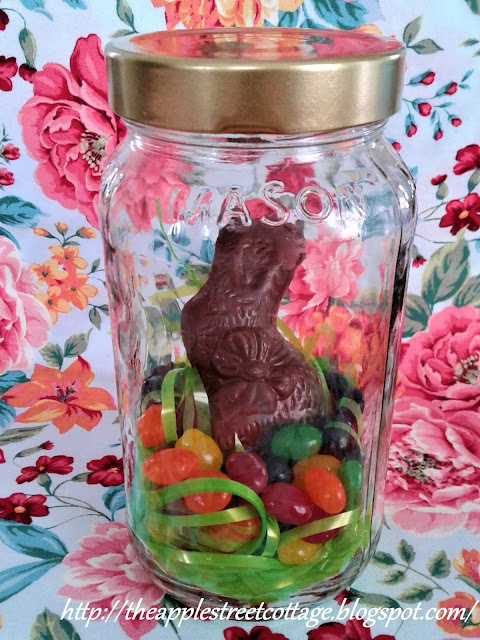 Your Easter in a jar is a great idea for those who just want a bit of sweats for Easter. Thanks, Cindy. 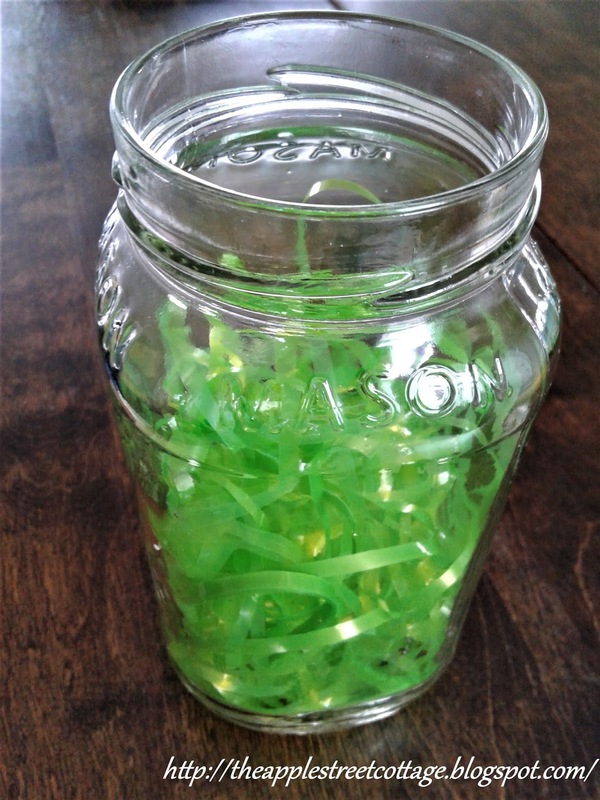 The more I think about it, the more ideas I come up with....I need to save more jars! Ann, I love this! What a great idea for kids or adults. I like that you can fill it with anything and use any color scheme! Perfect! Hugs! Thanks, Benita. I'm now thinking of different holidays! Lucky guests! Hope they like them! I'd like to be a guest at onr of your parties if I can get one of those! So cute. Great idea! If we weren't going to be on a plane going somewhere I would totally try this! Traveling sounds like more fun to me, but save it for next year! 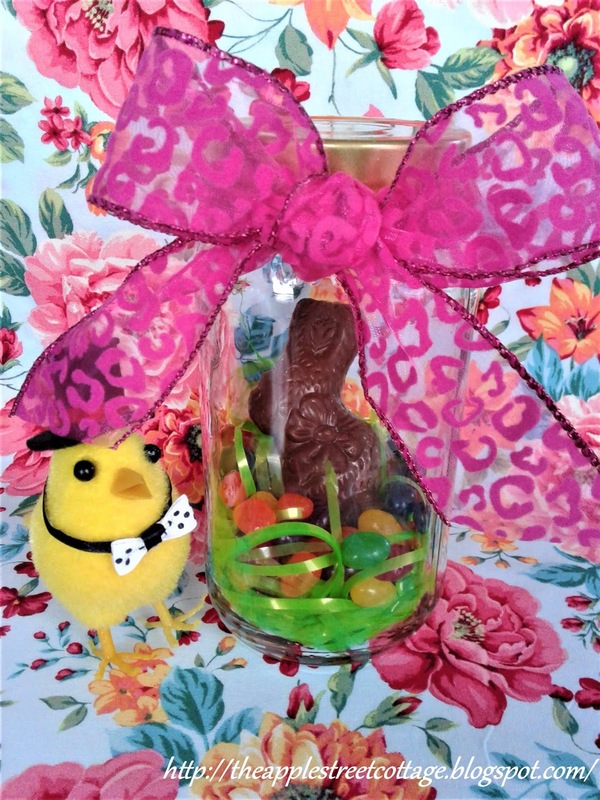 Ann, what a creative way to show off a chocolate bunny and an Easter scene. Maybe this would keep us from eating the bunny!! I'm not so sure, Carol. 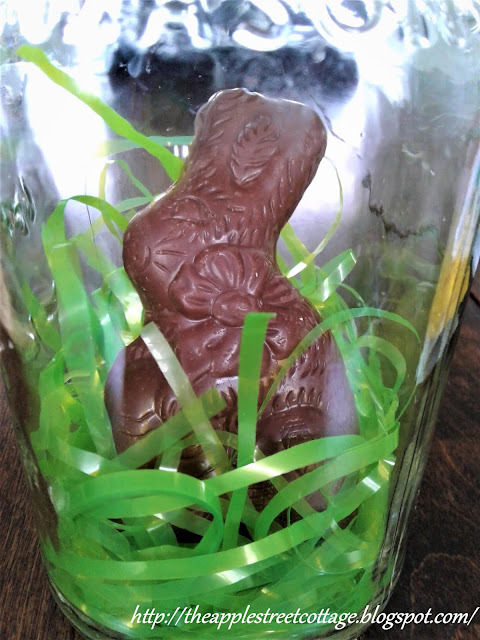 Those chocolate bunnies are pretty tempting! This is just darling!! Great idea too!! Thanks so much for stopping by!! 2 more weeks until my surgery.....I am looking forward to getting it over! Thanks, Debbie! 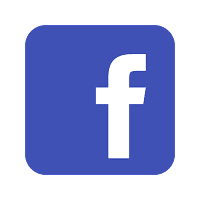 Keep us posted on how you're doing post-surgery, OK? This is so cute! It would make a nice teacher gift, too. I'm always looking for creative teacher gift ideas. ;) Thanks for sharing at Sweet Inspiration! It would make a nice teacher gift - great idea, Amy! Happy to share and thanks for stopping by.